Studies Conclude Arbitration Faster & Cheaper Than Court - Employee or Independent Contractor? More surprisingly, “U.S. 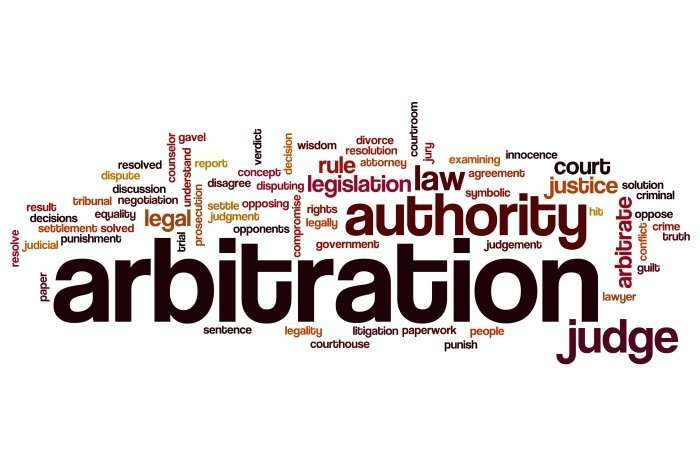 respondents overwhelmingly described arbitration as on average cheaper than litigation, with 49.19% describing it as Slightly Cheaper and a further 22.70% describing it as Much Cheaper.” (61). Read this article if you want to compare perceptions of how well arbitration works and is supported in this country with perceptions in other countries.